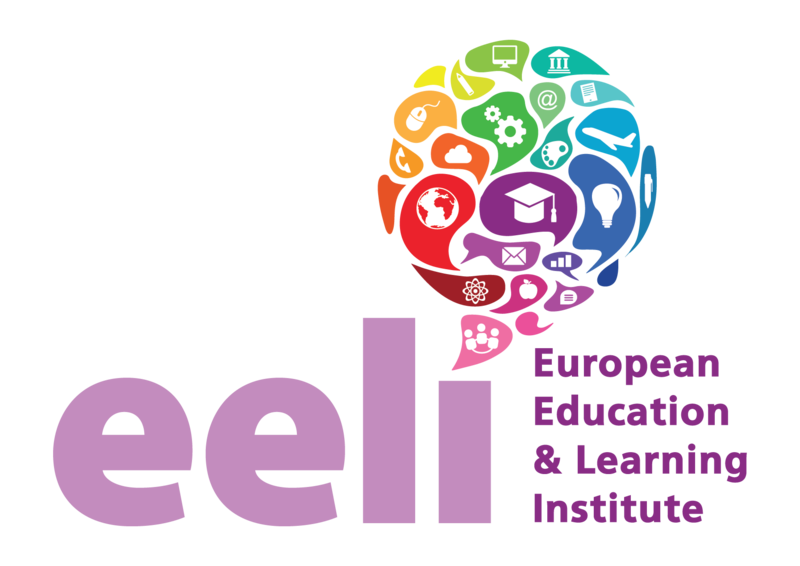 The European Education and Learning Institute acts as a Sending, Receiving and Intermediary Institution for projects that aim to promote mobility actions for the unemployed, for young workers, trainers, and educators, as well as to provide the opportunity to individuals to improve their qualifications. 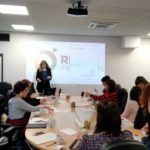 Through the development and implementation of KA1 ERASMUS+ projects, EELI offers educational and training opportunities for Greek citizens. Trainees can take part in educational visits to Europe in order to enrich their professional skills and strengthen their sense of a common European identity. We organize and coordinate work placements and study visits in close cooperation with a network of professionals according to the interests and needs of the target groups. 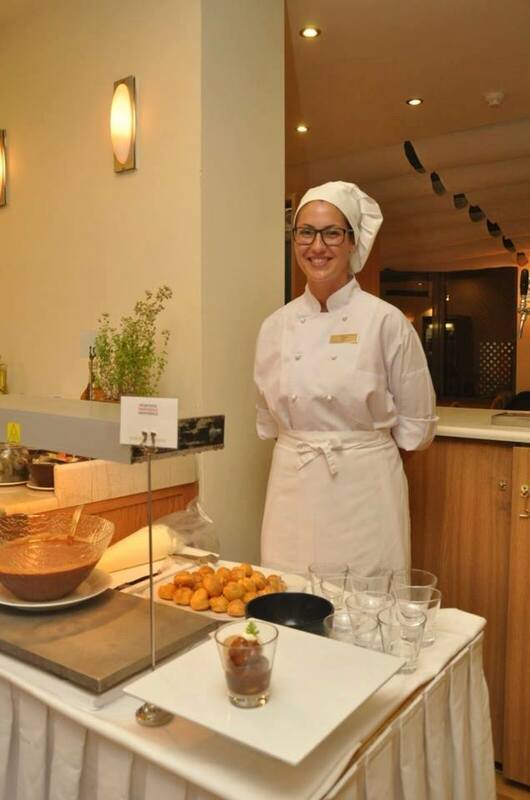 Due to our privileged location in one of Greece’s most beautiful regions with a highly developed tourism sector, there are a great variety of options to choose from, especially when looking for partners or work placements in tourism-related professions. 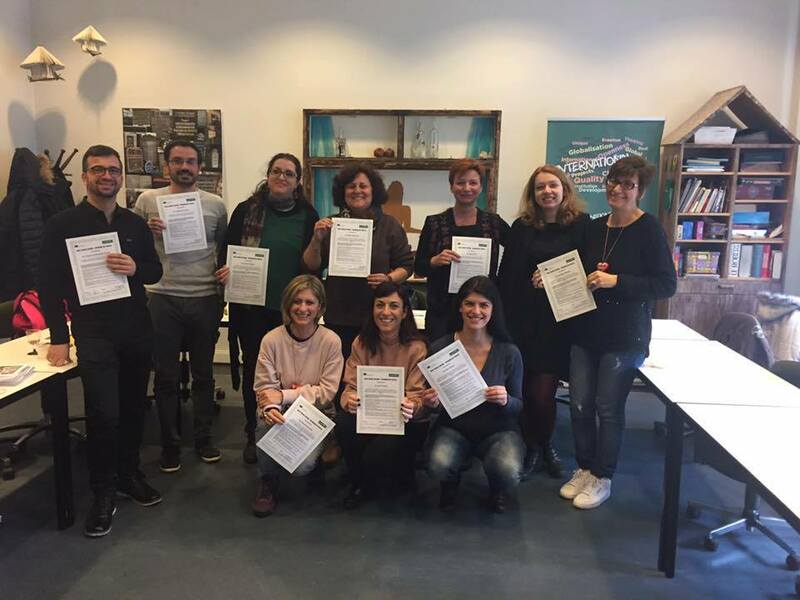 Erasmus + KA1 mobility program. Barking & Dagenham College from Great Britain. 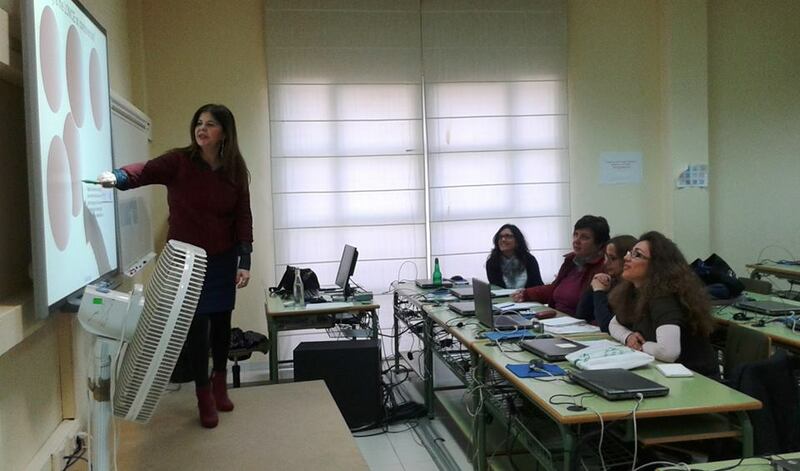 Erasmus + KA1 mobility program. Bath College from Great Britain. 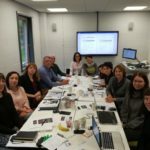 Transnational curriculum entitled “Preventing and Fighting School Failure”. 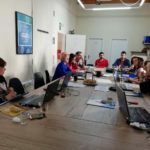 The project was implemented within the framework of the ERASMUS +, KA1 project for the mobility of VET teachers, with the partner of the EELI Institute of European Education and partner organizations, the KEKA.PEP-Region of Crete and the Department of Secondary Education of the Prefecture of Rethymno. 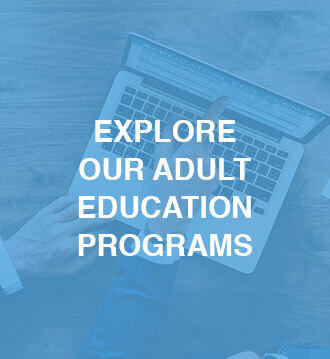 The Mobility Program aimed at supporting adult counselors / psychologists / educators / trainers to upgrade their working methods and to acquire support techniques that can be used as tools in the fight against school failure and leakage. 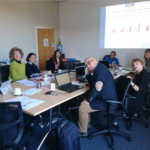 Transnational Tourism For VET project (KA1 Erasmus +). 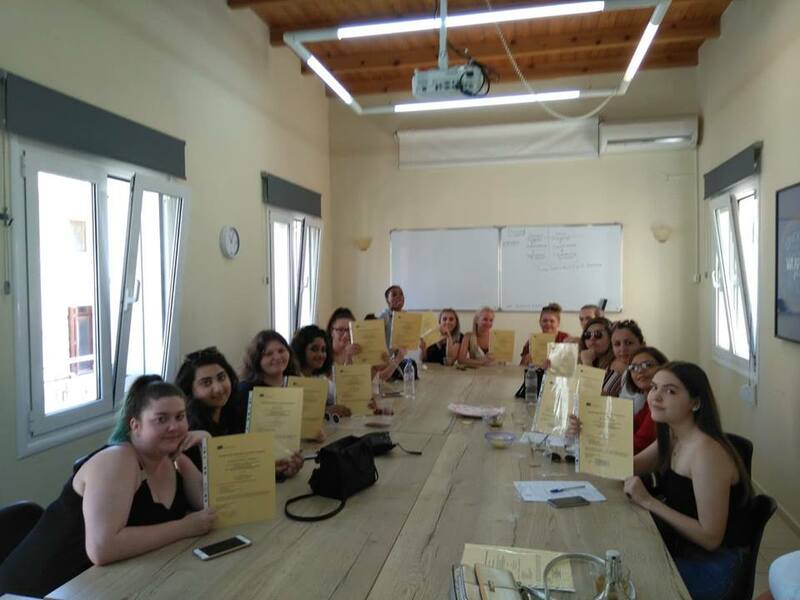 Students from Spain visited Rethymnon to work in tourism businesses. “Innovative Teaching Programs in Nursery Schools”.